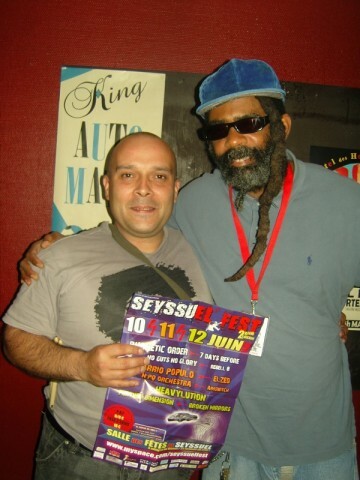 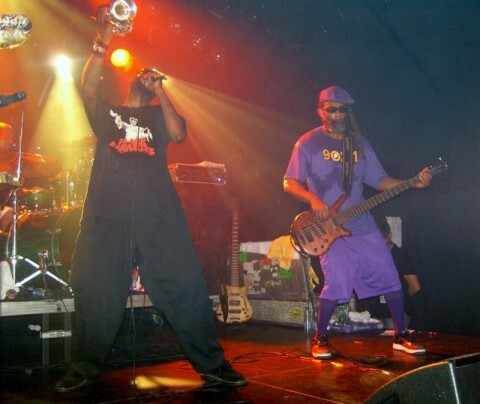 Description: live de Fishbone Ã Macon ( Fr ) le 17 mai 2011, chanson " sunless saturday"
I m always surprised with the poor audience, it's sad. 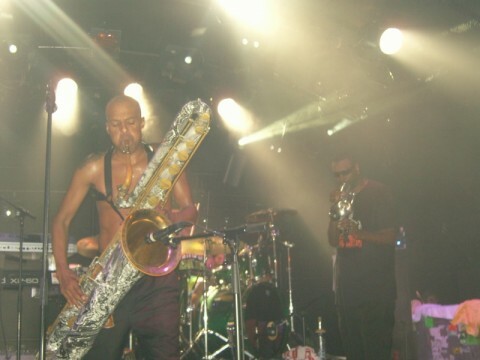 But thanks Fishbone for giving the best for us, every time. 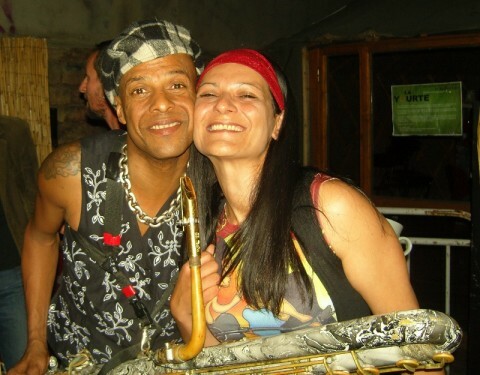 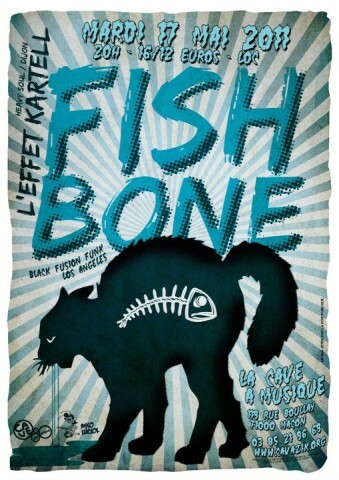 Fishbone is not scheduled to play La Cave à Musique anytime soon.